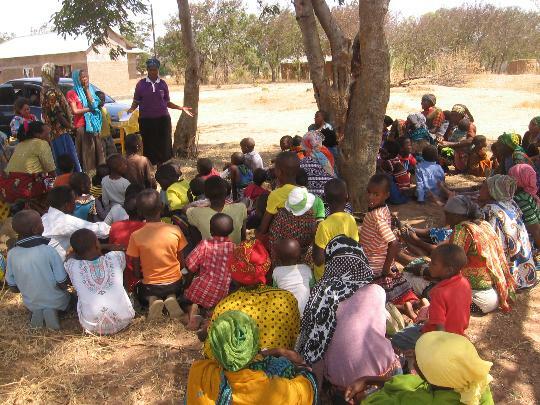 OVCT has launched an OVCT branch in Arusha region, for the goal of more supporting orphans and vulnerable children in Education, Health, Life skills and Child's Rights. 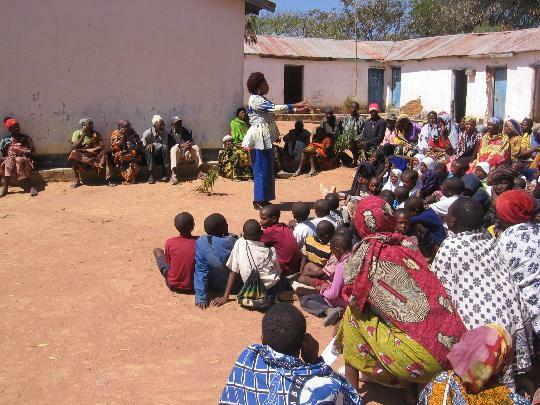 OVCT is aiming to launch branches in 5 of the regions in Tanzania Main Land, so as to bring close its services to the targeted group. 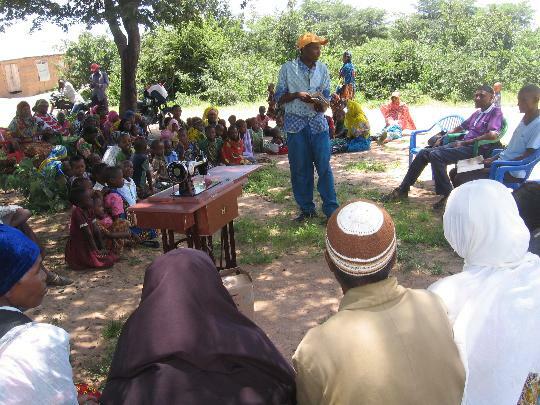 This was done in Arusha region , in Meru District on 4th April 2018. 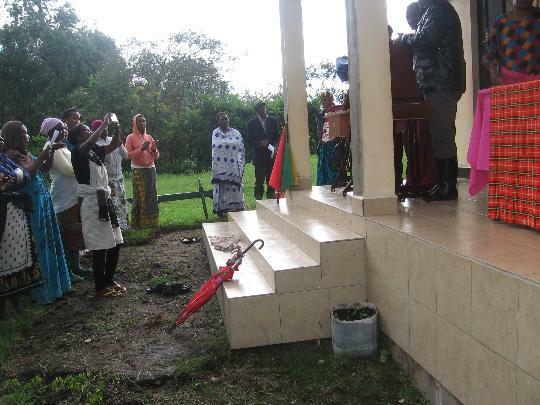 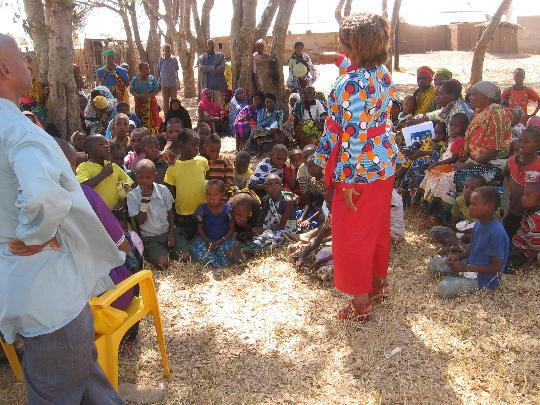 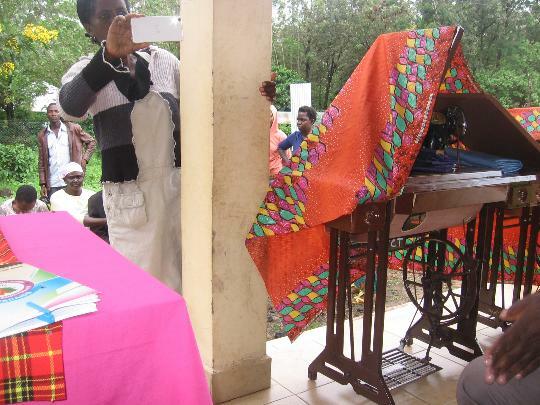 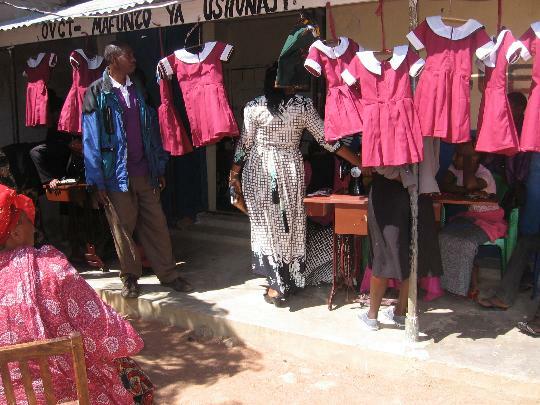 In Arusha region, OVCT opened a Tailoring training program. 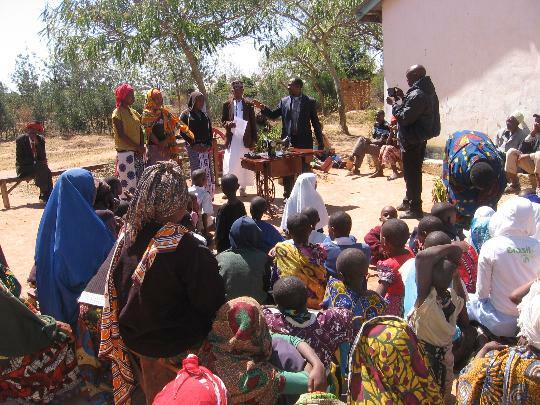 The event took place on 4th April 2018 when OVCT leaders traveled to Arusha region and share the information about the program with the government leaders from the sub- village's level to District level. 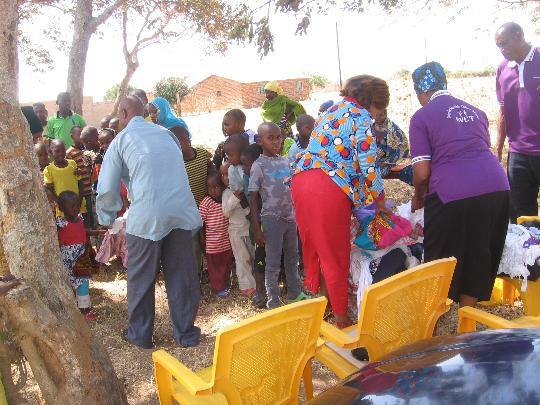 At Tumaini village, on 24th March 2018 OVCT launched Tailoring training and 5 of the orphans and vulnerable children were ready to start the training. 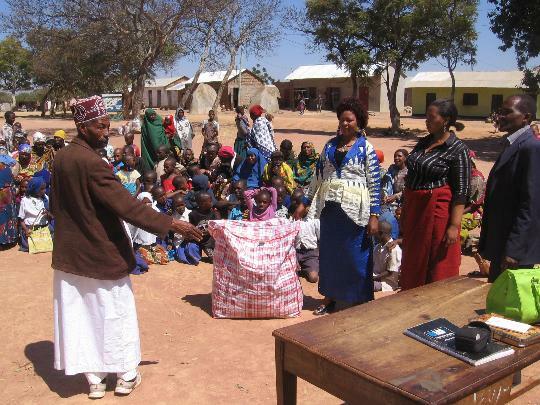 Already 2 Tailoring teachers also volunteered to train the orphans children and youth.The Tumaini local government leaders and the caretakers were excited with the Tailoring training program.